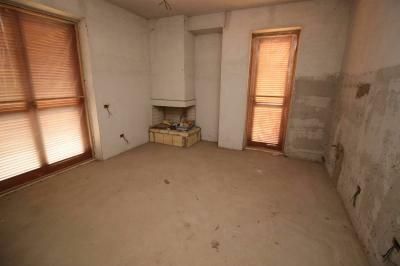 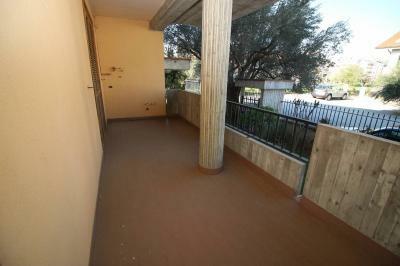 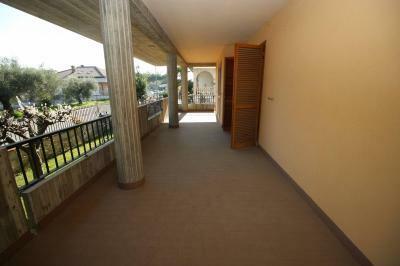 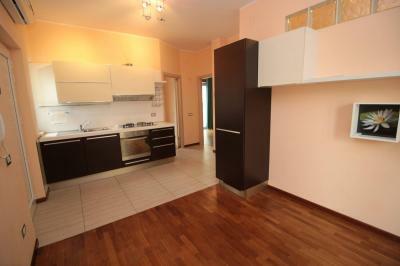 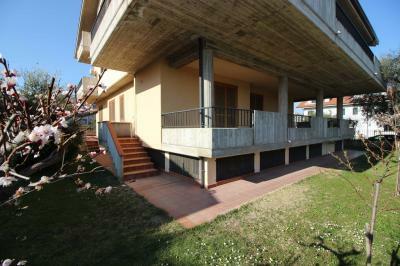 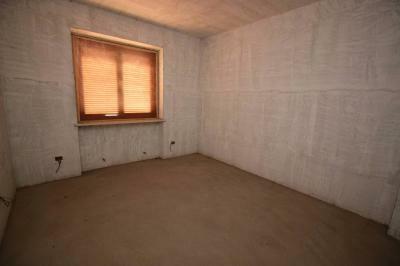 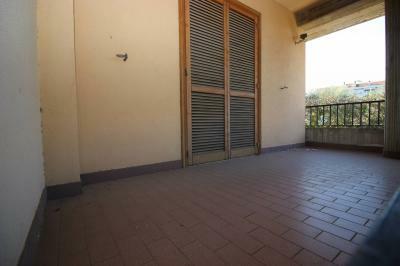 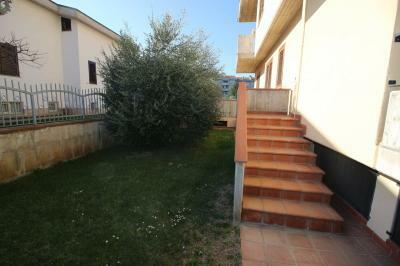 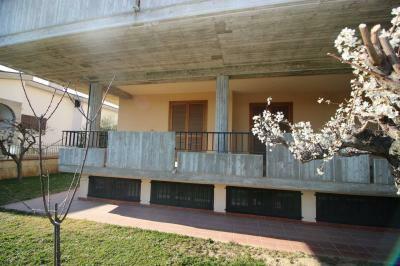 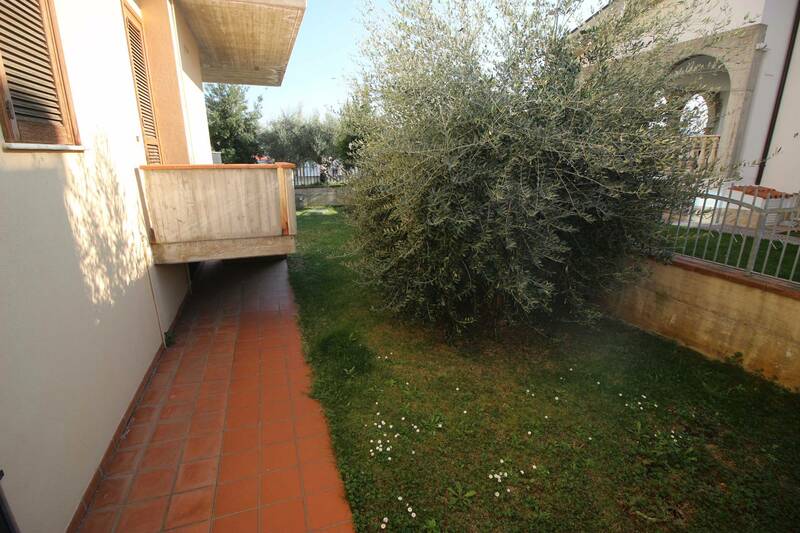 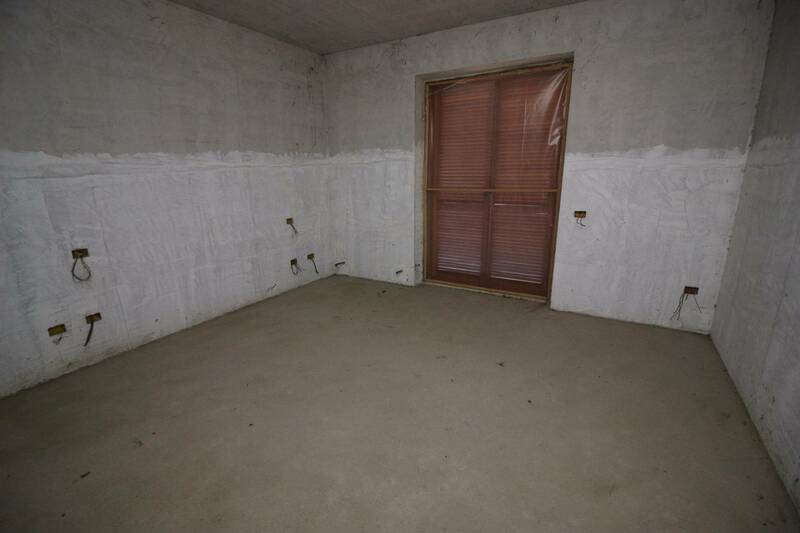 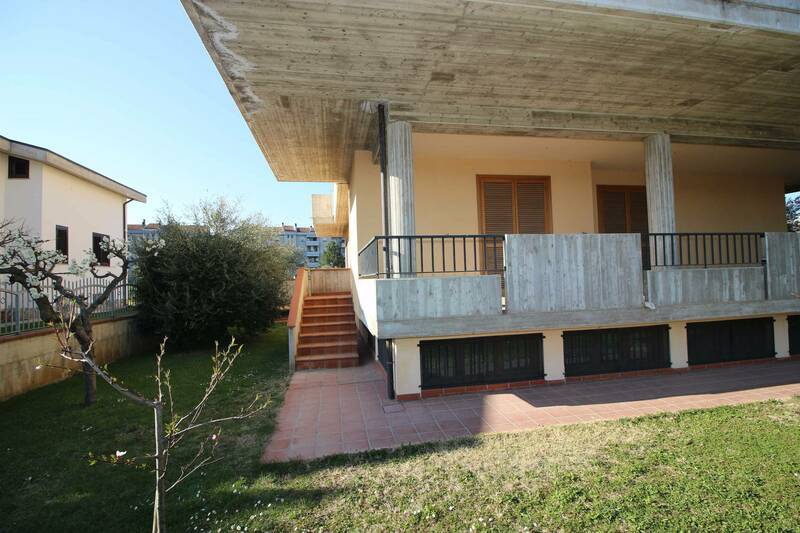 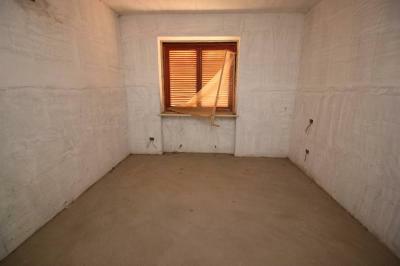 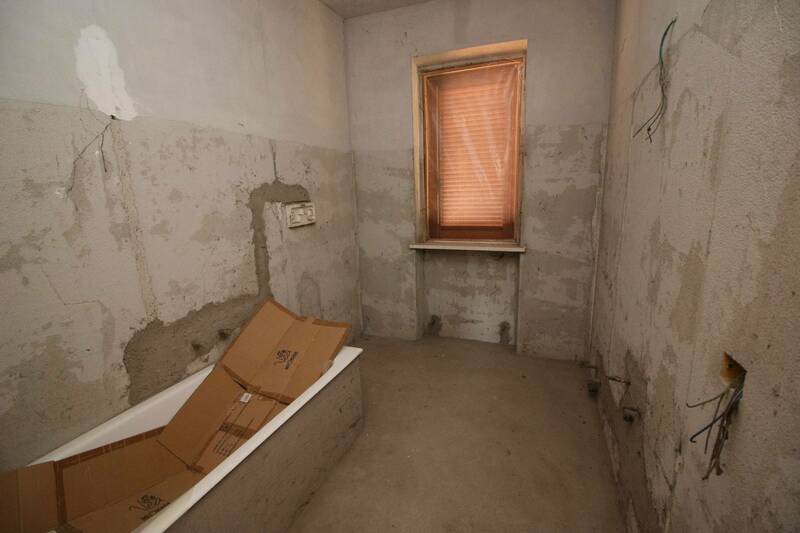 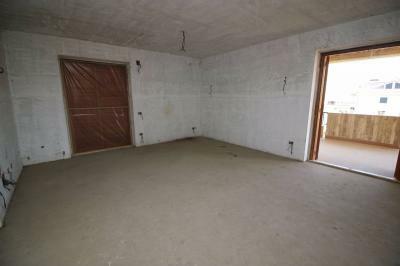 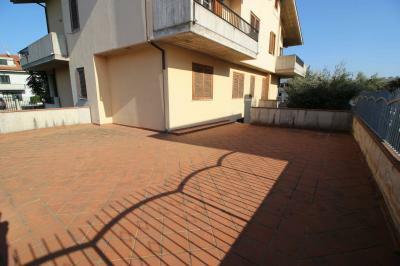 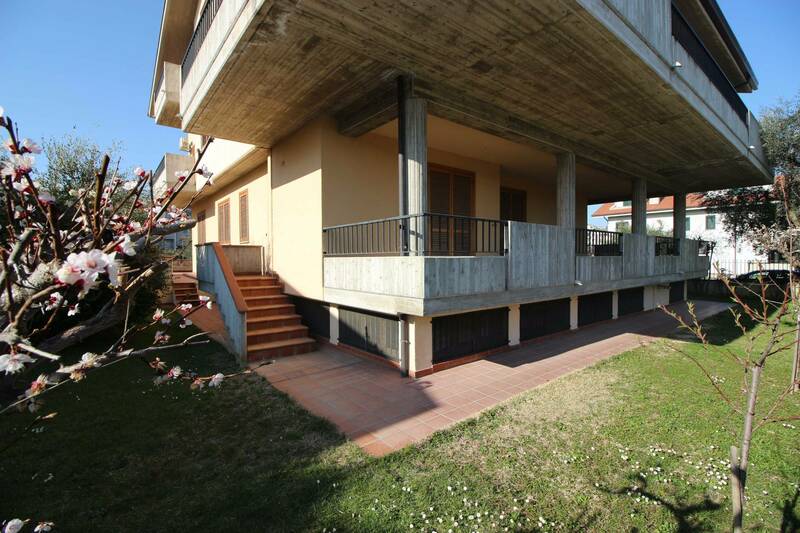 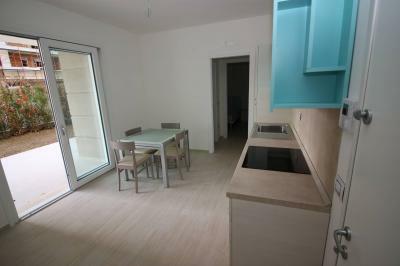 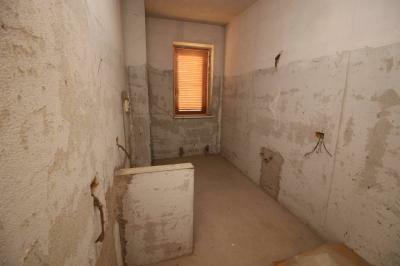 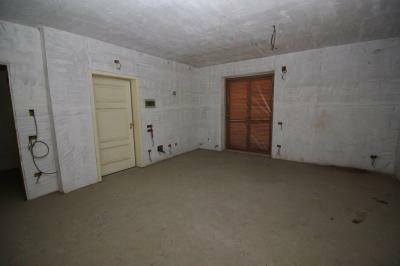 Apartment IN a VILLA with 3 BEDROOMS in SAN NICOLO ' A TORDINO. 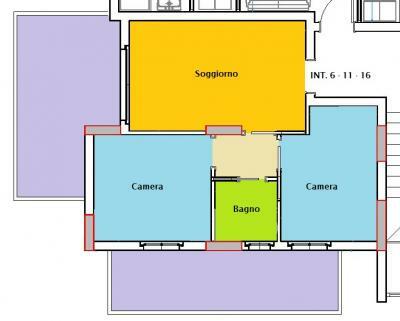 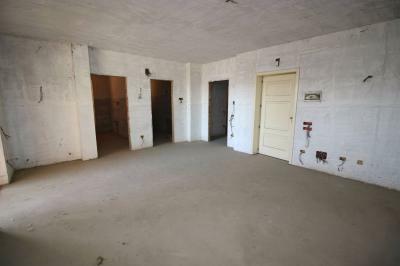 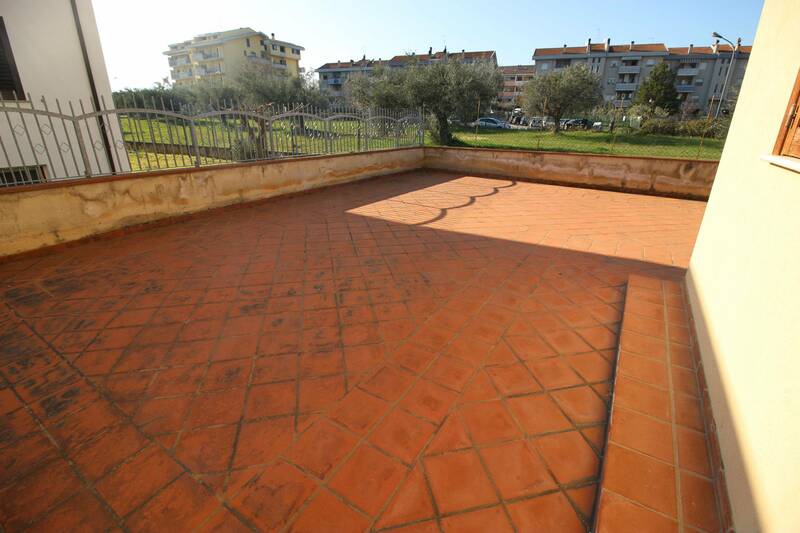 Located in a residential area of San Nicolò a Tordino, we propose the Sale of an Apartment in the rough; composed of a spacious, sunny balcony, a kitchen, 3 bedrooms and 2 bathrooms. 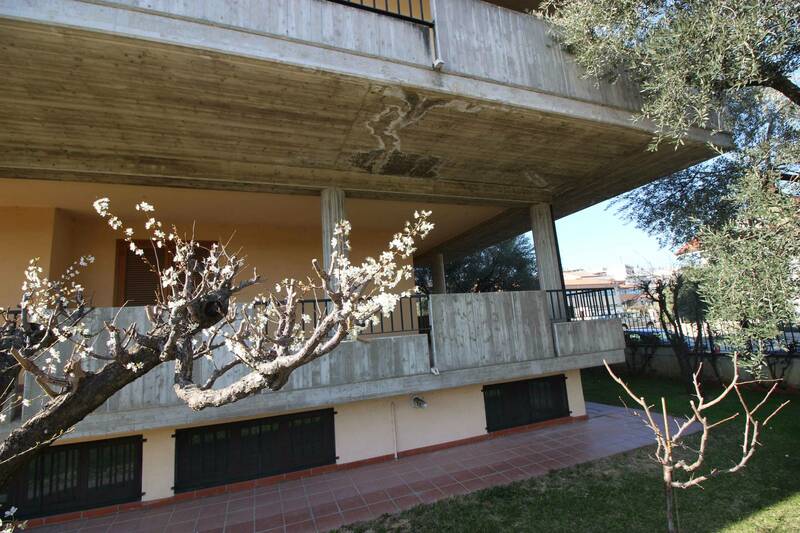 From the living room and the kitchen opens onto a balcony, fully covered; the kitchen also has access to the garden and large terrace. It is possible to obtain a driveway in the garden. Being the Apartment still in the rough you can vary the interior arrangement. The Apartment is part of an estate consisting of Sun 4 units and is situated in one of the most beautiful residential areas of San Nicolò a Tordino and, especially, just 5 km from Teramo.